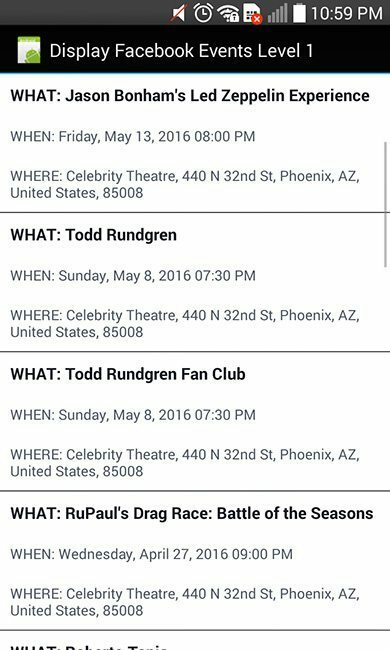 How To Display Facebook EVENTS on Android App? Step By Step Guide! Some people, organizations or companies make their Android mobile app like their website. This is where any information about them is published or displayed. You can read more about the app for 365 at omparethebets.com. Most of these entities have a Facebook page. 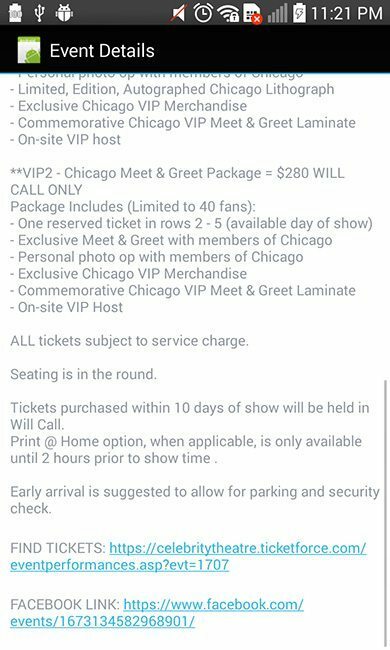 They have created events on that Facebook page. Do you do this? 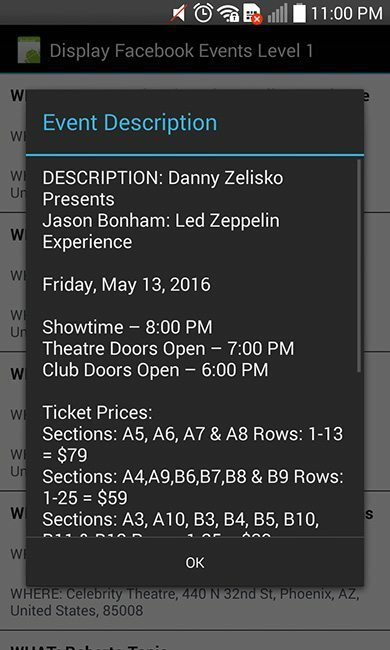 If your answer is YES, what if we can put their list of events on their Android app? What if there’s a way to do it once and display it both on their Facebook page and Android app? Will you be happy to save more of your precious time? If your answer is YES, our code for today will make you happy today, just like we are! Today we’ll teach you how to do that. Step by step, we’ll guide you to display your Facebook page events on your Android app! 16.0 What People Say About This Code? 1.1 Gets events listed with data such as event name, time, description, etc. from your Facebook fan page using the Facebook Graph API. 1.2 Display these event data to an Android app with native / XML user interface. 1.3 Let the user smoothly scroll through the list of events. 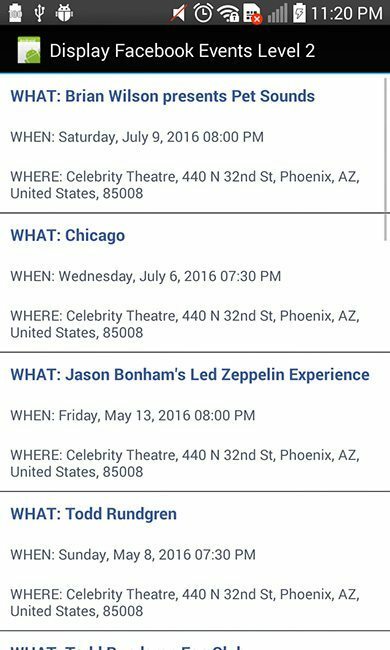 Each event is clickable to show more details about that Facebook event. 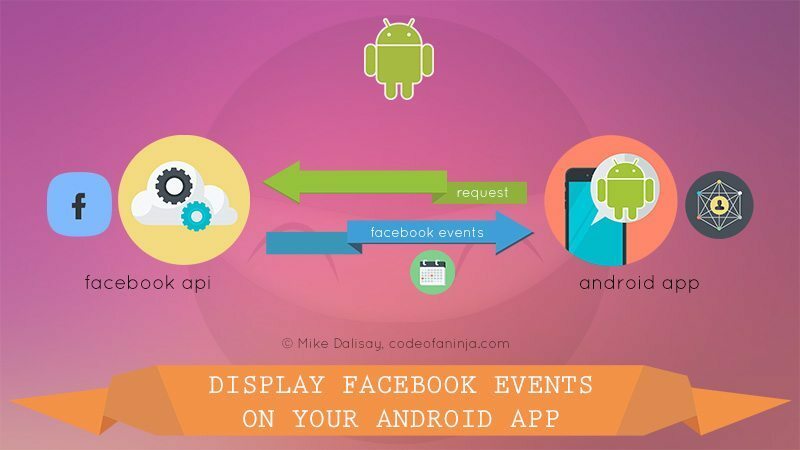 In summary, this tutorial and source code will enable your Android app to display a list of Facebook events from any publicly available Facebook page. Well, you don’t really need to do this because Android Studio can help you import these packages automatically. Specify date range of events to display using since_date and until_date variables. getTimeStamp() method won’t work without the following code. Put it outside the onCreate() method. 8.0 Construct the Facebook Graph API JSON URL. eventList variable is where we will store the events from Facebook Graph API. Next, call the AsyncTask to get JSON values. Put the following code under the code on section 9.0. Create the AsynTask class to get JSON values from Facebook Graph API. You can put it inside your MainActivity.java or create another file. For now, we’ll put it inside our MainActivity.java, outside the onCreat() method of course. Put the following code inside our GetEvents class. onPreExecute() method will tell the user (via ProgressDialog) that something is loading. The next method inside our GetEvents AsynTask class is doInBackground(). This is where we will connect to the Facebook Graph API URL to get the list of events. This is also where we will fill up the eventList variable with events data. ServiceHandler on section 13.0 won’t work without our ServiceHandler class. ServiceHandler will help us connect and get data from Facebook Graph API. Create a new file named ServiceHandler.java and put the following code. The third method inside our AsyncTask is the onPostExecute() method. Here is where we’ll hide the progressDialog and put the eventList data to our ListView. Put the following code under the code on Step 11. From the web version of this source code, I’m so glad that other people are delighted by this code, the following are some of them! 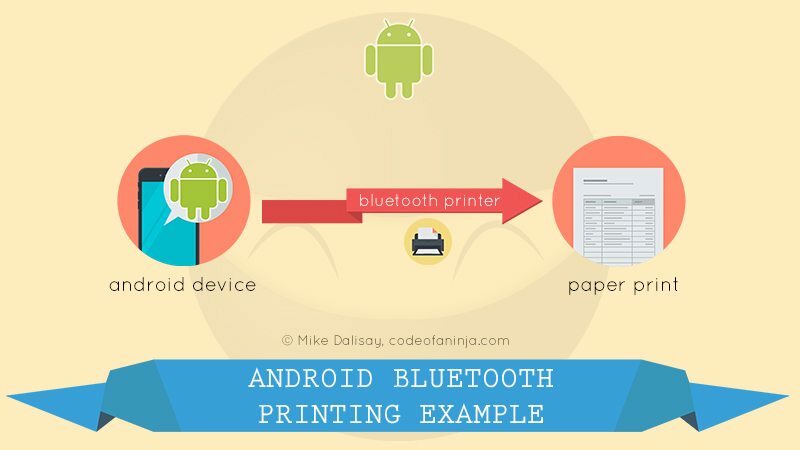 There’s a small fee in getting the complete source code, it is small compared to the value or skill upgrade it can bring you, or income you can get from your Android app project or business. * You can use your debit or credit card with PayPal. Link to Google Maps to view full map Coming soon! Thanks for supporting our projects here at codeofaninja.com! 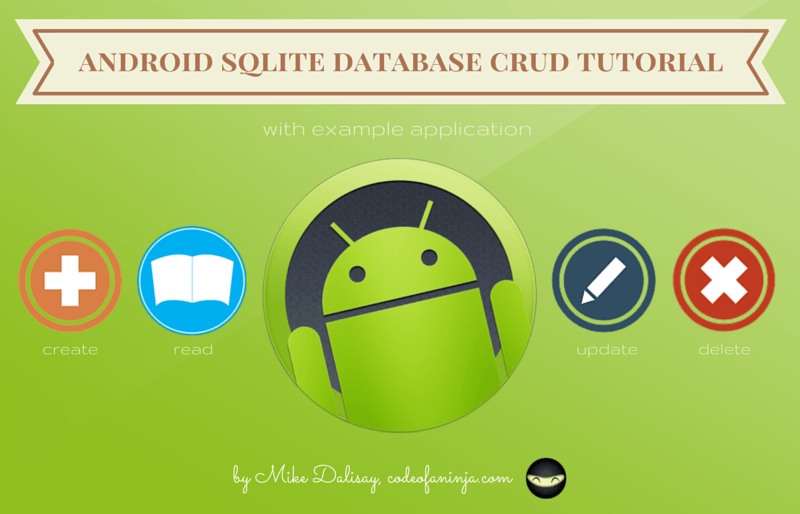 We are currently working on different Facebook Graph API source codes for the Android platform. For now, they are available for pre-order only. The source codes will be LEVEL 2. If you pre-order now, you will get the LEVEL 2 Facebook Events script for FREE! Once the source code of your desired product is finished, we will immediately send it to you. 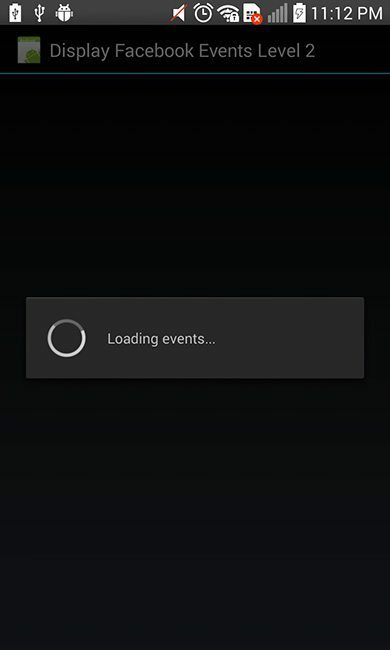 Thanks for reading our step by step tutorial on how to display Facebook events on Android App! https://i2.wp.com/www.androidcode.ninja/wp-content/uploads/2016/02/display-facebook-events-on-your-android-app.jpg?fit=800%2C450&ssl=1 450 800 Mike Dalisay https://www.codeofaninja.com/wp-content/uploads/2016/06/codeofaninja-logo-100x100-op-80x80.png Mike Dalisay2016-02-29 08:21:462017-11-23 10:08:40How To Display Facebook EVENTS on Android App? Step By Step Guide!